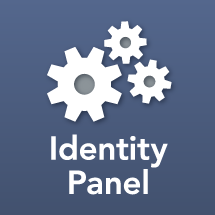 Office Panel is an add-on the Identity Panel Core Framework that collect MSOnline and Exchange (Office 365) information for time-traveling, workflows, and reporting. Office Panel uses the PowerShell interfaces to provide this information. This product does not collect information from the Azure Graph API. A family of providers depended on the Graph API are planned for release, and will be sold separately.